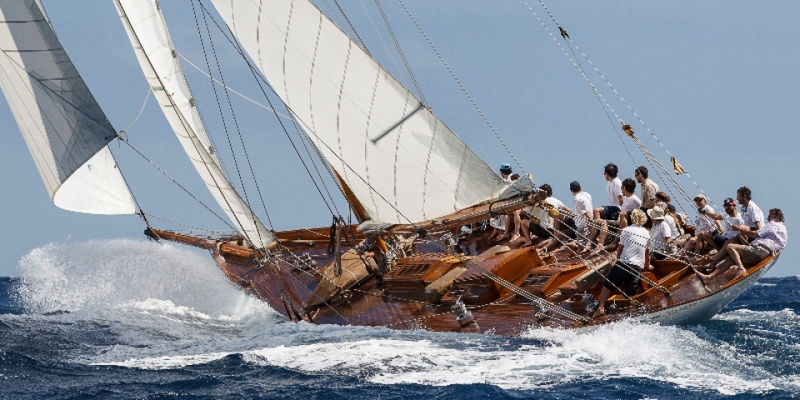 Hallowe’en is highly recommended to anyone wanting to charter a truly elegant and fast classic sailing yacht. 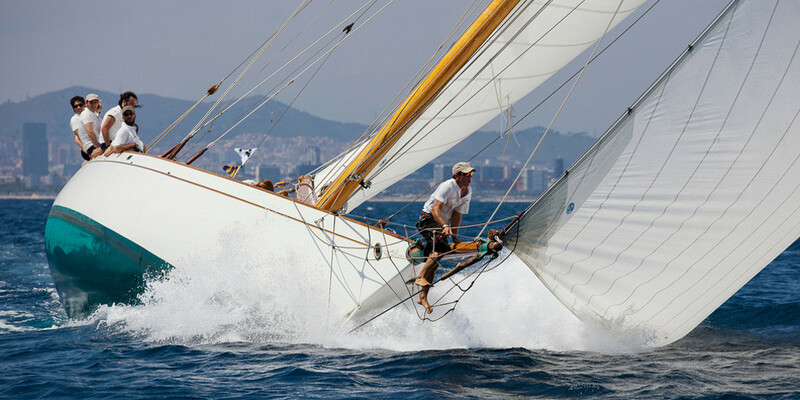 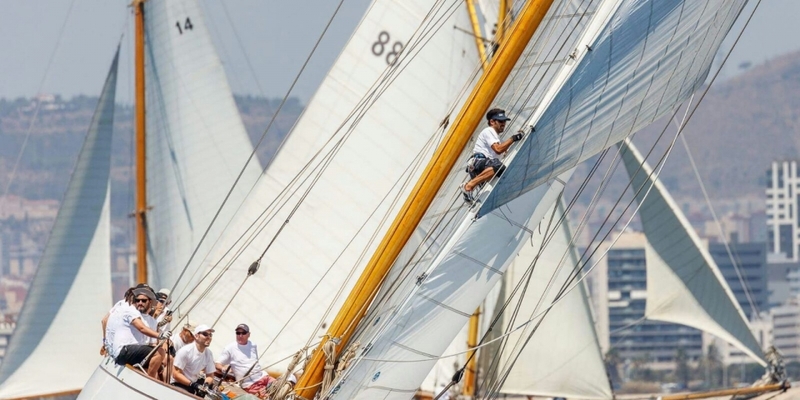 She is one of the most beautiful Fifes ever built and is still winning the classic regattas, whilst at the same time able to make fast passages to your destination of choice. 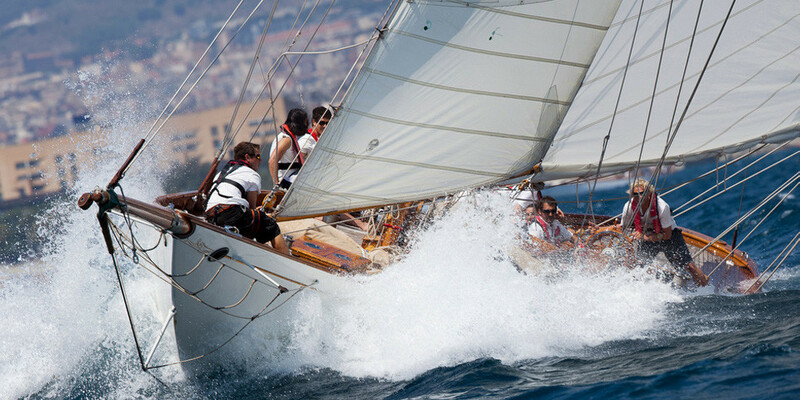 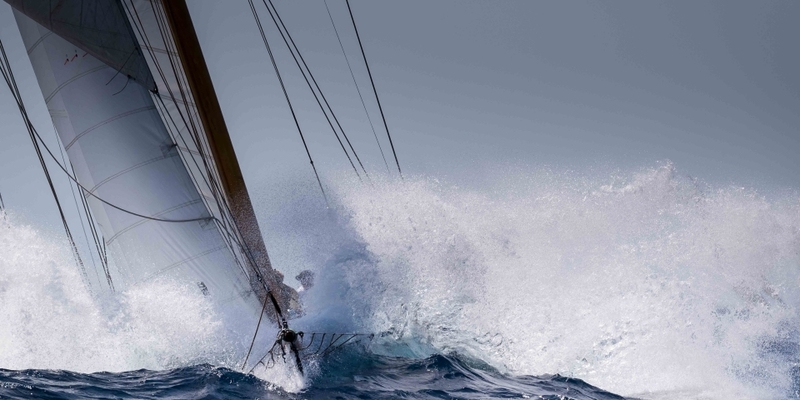 Join us on Hallowe’en in 2019 for the annual Classic Yacht Regattas or Mediterranean cruising experiences.